When you start a new business it’s essential to keep costs as low as possible, that’s why so many entrepreneurs work round the clock and invest personal funds into their new business. 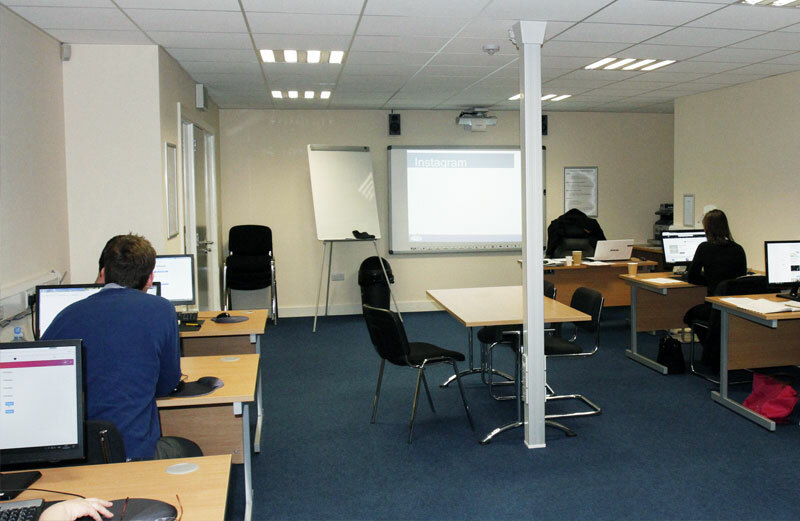 Paying high rents for a business premises isn’t feasible so the business is based in a room at home. That can be when the line dividing work and home gets blurred. Soon work becomes all consuming and the work life balance gets out of sync. That’s where we come in. 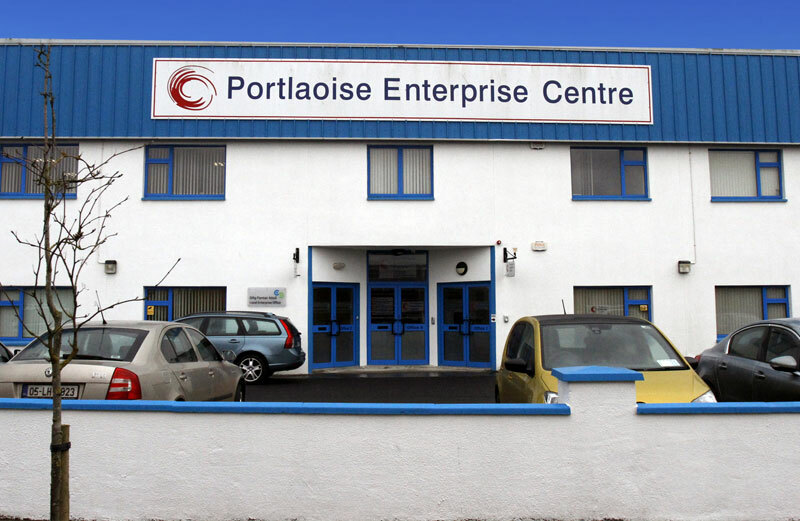 At Portlaoise Enterprise Centre, we know small business. We talk to entrepreneurs all the time, people like you who have a great idea and who are willing to work hard to make it a success. 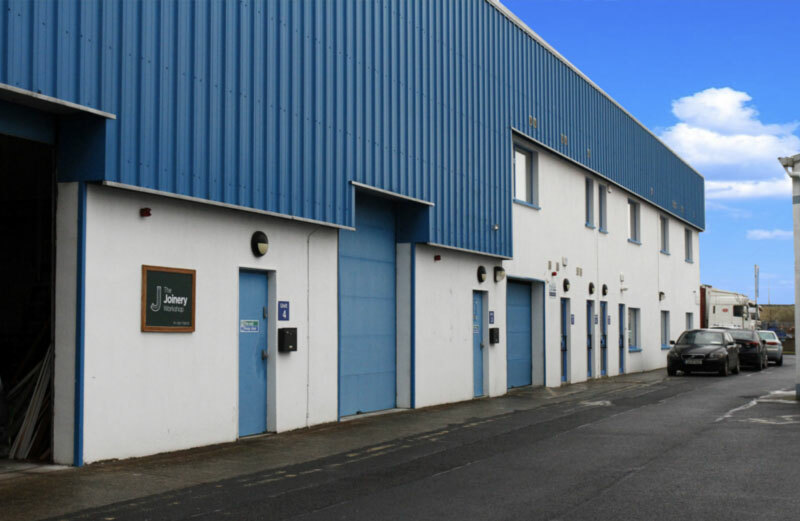 We know the difficulties you face and that’s why the Centre was established, to provide practical support and a high standard of mixed commercial accommodation for start-up businesses. What can we do to help you? Lots is the short answer. 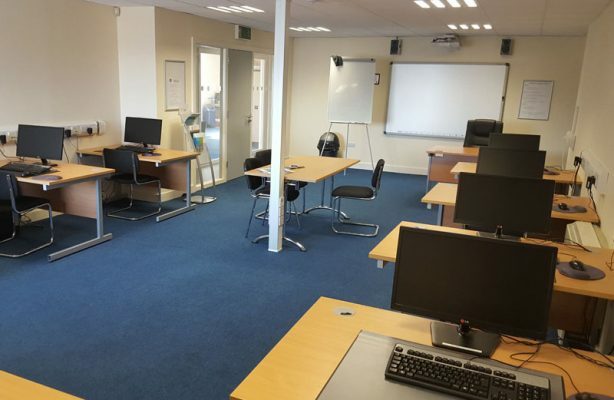 We have affordable Hot Desks, small office spaces and light industrial units that won’t cost the earth but will help you keep work at work and enjoy home life at home. 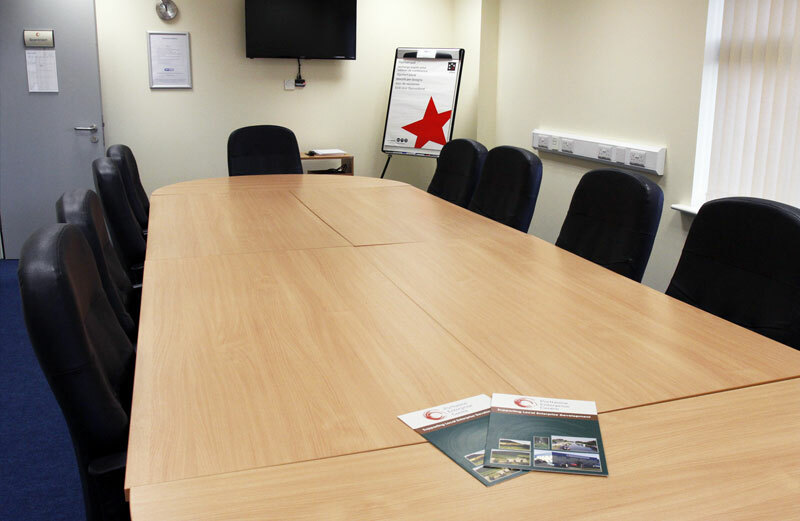 Your business will now have a business address and you will have access to our meeting rooms if you need them to meet clients or make that important presentation – now that will look much more professional than using your kitchen table won’t it? Isolation is another disadvantage from working at home. If you’re in Portlaoise Enterprise Centre you’re never alone. 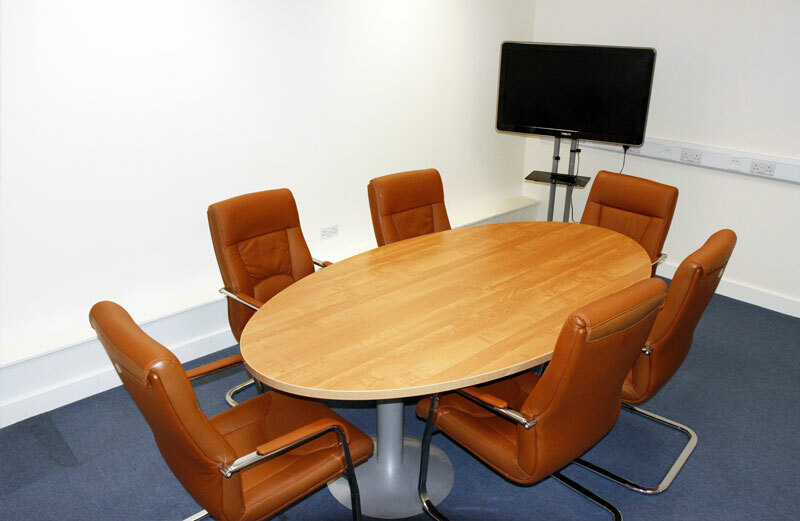 Here you’ll find yourself in a work environment surrounded by other business people just like you. 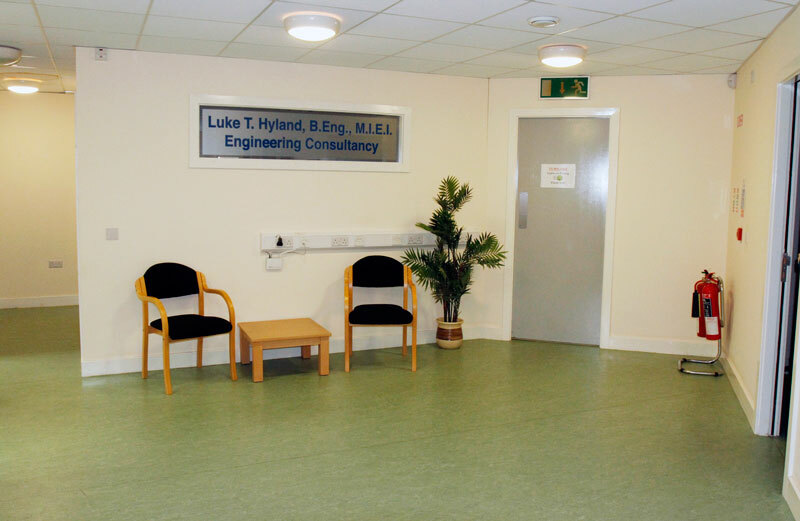 You’ll chat over a cuppa in our kitchen and swap ideas and make connections. Networking is the name of the game for start up businesses and you just never know who you’ll meet here in the Centre. 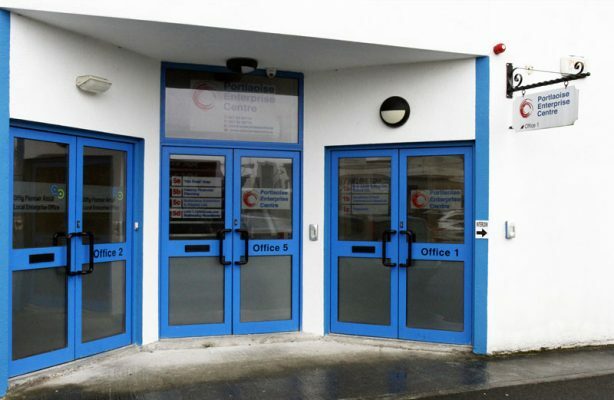 Our friendly Centre Coordinator is also available to help and advise or put you in contact with some of our business partners such as Laois Local Enterprise Office, Laois Partnership or the Business Support Unit in Laois County Council. 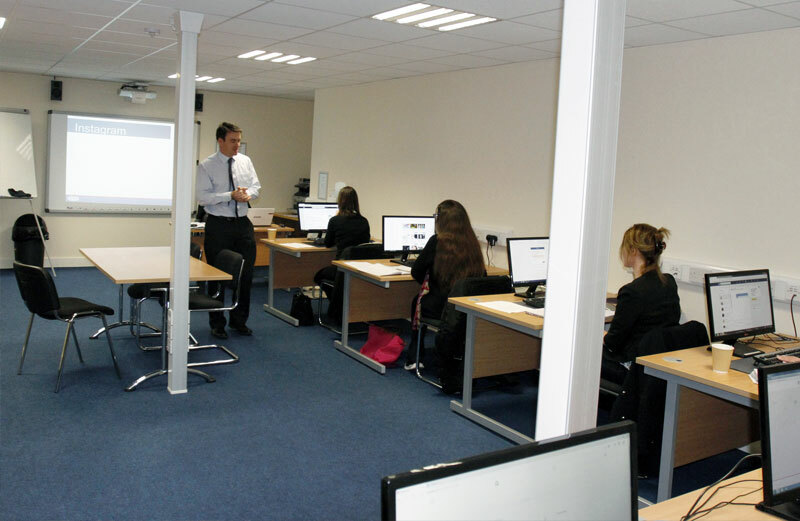 Broadband is another problem for lots of businesses depending on their geographical location. 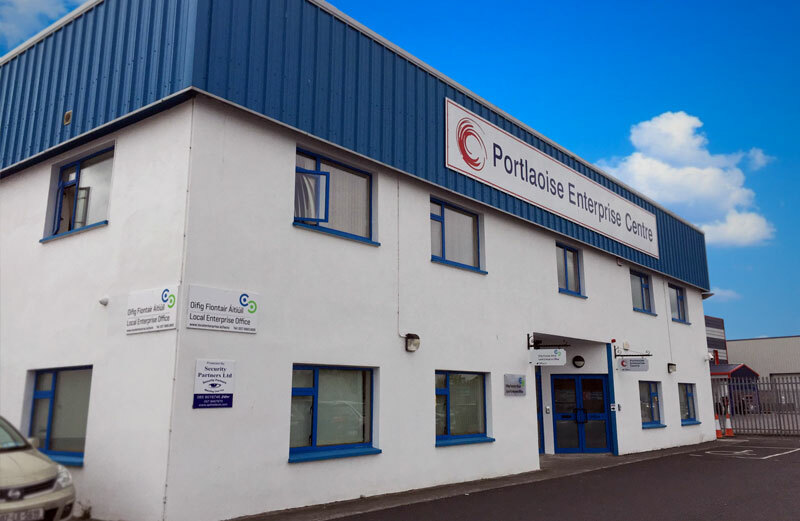 Fear not, at Portlaoise Enterprise Centre, that’s not an issue. Our broadband is accessible throughout all the office spaces and the best news is it’s free of charge. If you think we have what your business needs, please feel free to get in touch, we would love to help.